Our coaches clinic is two weeks away…Sign up with the link below…Go Tigers!! Attention coaches who are coaching our youth baseball players here in Massillon. 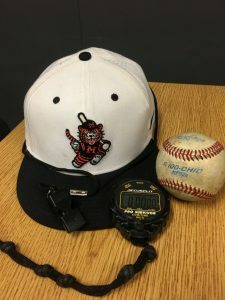 The Massillon Baseball Staff will be holding our fourth annual youth coaches clinic this year on Monday February 11th at 5:30 pm in the Media Center at Washington High School. This clinic will be FREE of charge and you are strongly encouraged to attend if you are a coach in our youth program here in Massillon. Topics that will be covered in the clinic are practice plan development, infield, outfield, and hitting drills, as well as some insight into some of the process based measurement that we use within our program. There will be many takeaways that our youth coaches will be able to utilize this season. Please use the RSVP link to sign-up. Go Tigers! !